Who doesn’t want to make the most of holiday cash? Shopping may be your cardio, your therapy, or something you abhor — but come holiday time, gifts must be bought. Whether you want to spend $8 or $800, sticking to a budget is essential for most. But don’t worry, following a holiday shopping budget doesn’t make you a Scrooge. 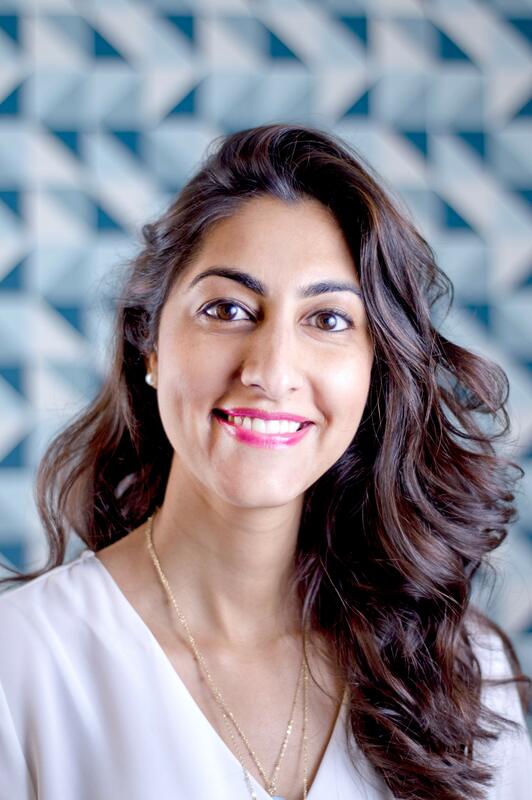 Luvleen Sidhu, the Co-Founder and Chief Strategy Officer at BankMobile, a completely digital bank that offers an entirely fee-free checking account to underbanked millennials, shows you how on how to create a holiday shopping budget. Plus, a bit of a fashionista, Sidhu shares five items (that make perfect gifts) that every financially savvy, fashion-forward woman should own. Culture Trip: How can you save money from now until the holidays? Luvleen Sidhu: Saving money from now until the holidays will take some discipline and sacrifice but it is well worth it and will save you money in the long run. First you should cut back on your discretionary expenses. This includes things like manicures, pedicures, eating out, gym memberships, and spa dates. This will free up much needed cash flow in order to buy presents without having to use credit cards. CT: What’s the process of creating a budget and how do you make sure you stick to it? 1.) Track your spending—Record your daily spending with anything that’s convenient, whether it’s with a pen and paper or an app on your mobile phone. 2.) Plug any money leaks—Now that you know where your money is going, it’s time to plug any money leaks that are draining your pockets. 3.) 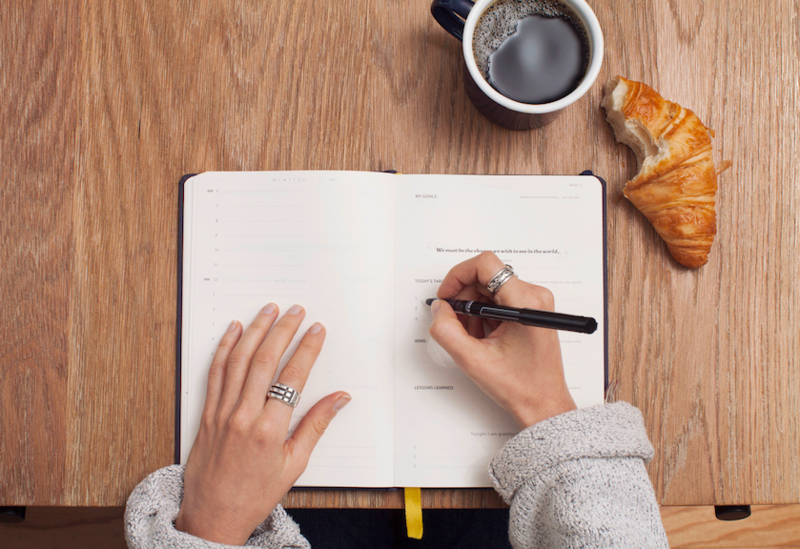 Categorize your spending—Take your monthly income and allocate 10 percent to savings, 10 percent to retirement and 10 percent to paying off debt. The rest covers your regular monthly expenses like housing, transportation and utilities, and your living expenses, like eating out, and entertainment. 4.) Automate your finances—Open three free bank accounts: a savings account, a bill account and a spending account. Allocate accordingly. This step is key to sticking to your budget because it removes the temptation of using your account in any other way than what you intended. CT: What apps help you save money shopping? LS: My two favorites are Groupon and LivingSocial. Because Groupon can save you as much as 50 to 90 percent off on everything from restaurants to retailers to hotels, it’s at the top of my list. Similar to Groupon, LivingSocial gives me immediate access to some awesome money saving deals. I also like the fact that I can set up alerts to let me know when something in my area goes on sale or if something I was looking for has now been discounted. As an honorable mention, I also like Ibotta because it allows me to earn real money for shopping… And who wouldn’t like to get paid to shop? CT: What are five best buys that you think every fashion forward woman should own? And how can these things help a woman save cash in the long run? Why it saves you money: Although drinking water each day helps you stay beautiful inside and out, not having to pay for bottled water helps you save money inside and out as well. 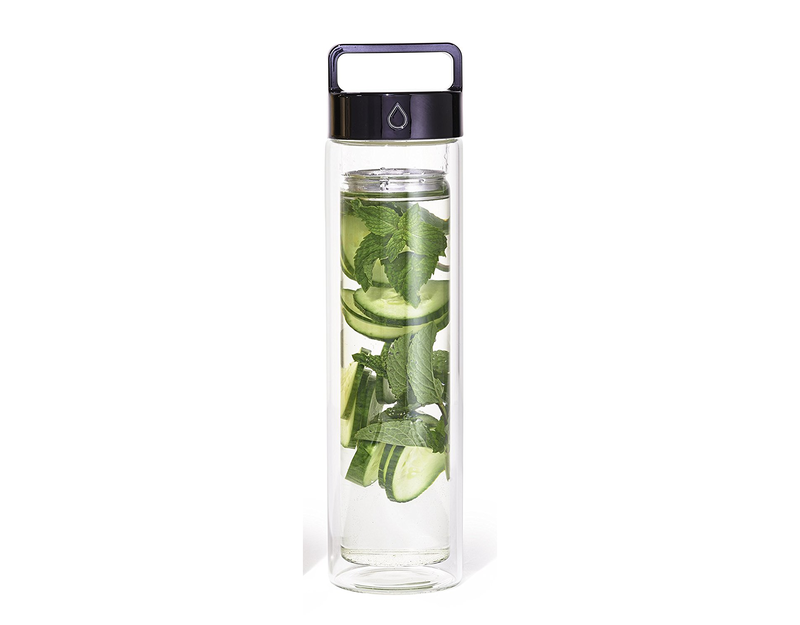 According to Business Insider, “Americans spend $11.8 billion dollars on bottled water each year,” but thanks to the Drop bottle your hard earn cash won’t be part of that equation. What makes it fashionable: Carry your lunch in style. 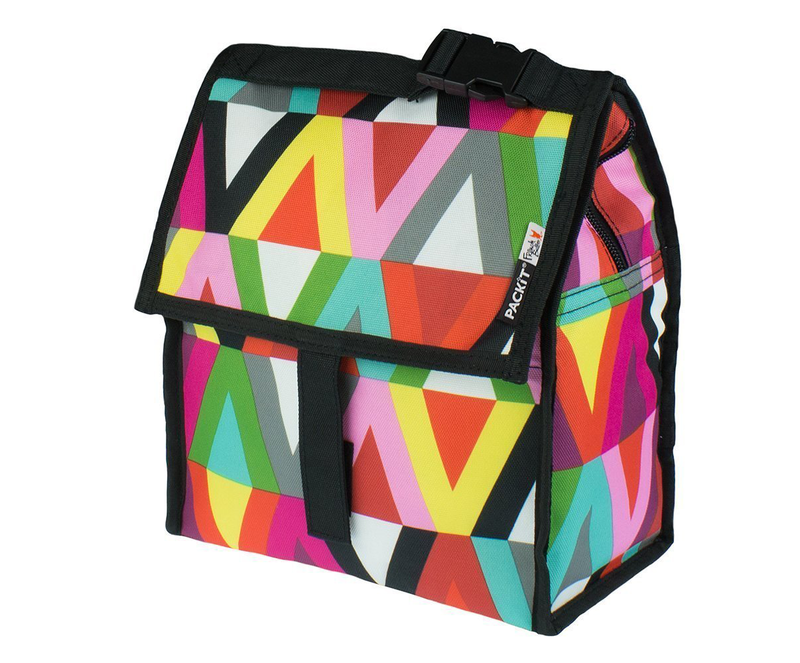 As per PackIt, “This lunch bag features PackIt’s patented cooling technology. Freezable gel is permanently built into the bag, so you will never waste money on separate ice packs or gel packs again.” Not to mention, bringing your lunch rather than buying every day, makes your wallet happy. Why it saves you money: Carrying lunch in style says it all. Using PakIt you will be saving you money left and right especially because most people agree that beside rent, food is the next biggest expense. What makes it fashionable: Looks like jewelry, acts like a tracker. 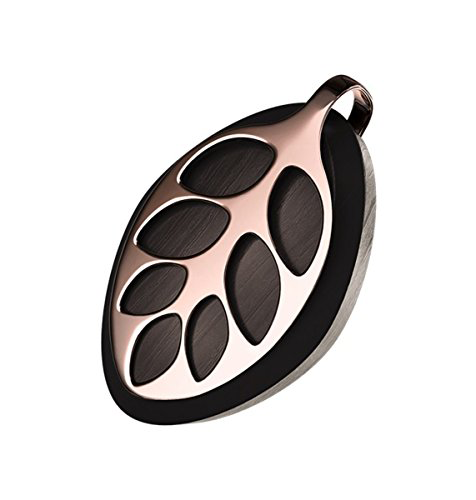 The Bellabeat LEAF logs your movement through the day and calculates your calorie output, as well as tracks your sleep patterns, revealing the quantity and quality of your sleep. Combining a great looking piece of jewelry with something that will help you on the personal wellness front, is a great financially savvy purchase. Why it saves you money: I once heard someone say “Health is wealth and movement is medicine.” Not only will Leaf help you look stylish but it will also save you thousands in medical bills in the long run by helping you stay active and healthy. 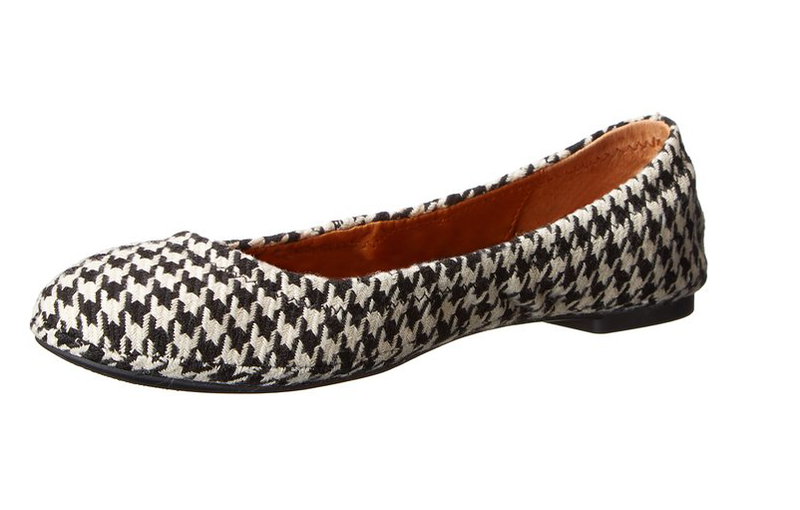 What makes it fashionable: I’m digging the flats that Lucky Brand is putting out into the world right now, especially these perfect-for-fall ballet flats in a houndstooth print. The idea here is to find a pattern that will give any outfit a little oomph, essentially crushing the notion that you need to be wearing a pair of heels to have that edge you’re seeking. Plus, a pair of flats will make you more inclined to walk to your next destination rather than Uber-it, which is better for your health and bank account. Why it saves you money: Staying on the topic of health and movement, not only will a pair of ballet flats encourage you to move more to stay healthy, but it will also help you avoid walking around in heels all day which can cause serious back issues and cost you an unnecessary doctor’s bill. What makes it fashionable: A must-have item as we head into chillier weather, a reversible blanket scarf provides that perfect every-day-without-getting-old type of accessory. There are two patterns to play with and the large-and-in-charge nature of the scarf makes it multi-purpose for no matter where life takes you—a grab-and-go accessory to put the finishing touches on an outfit full of basics, an impromptu blanket to sit on or curl up with when a nap is needed stat, neck pillow on your train commute after a long day. 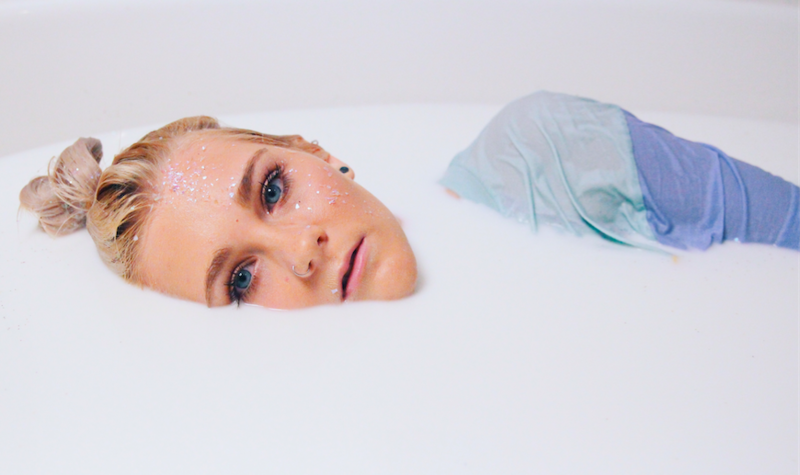 Why it saves you money: Who can’t use more beauty sleep to make them more productive? 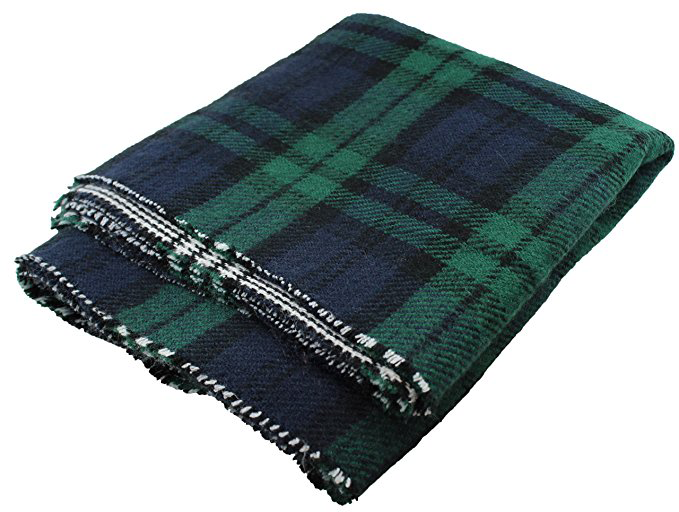 While the Reversible Mud Pie Blanket Scarf can add to a comfortable ride during your commute, the added benefit of staying warm during the cold weather can add to your bottom line as you fend off a costly pharmacy bill spending on vitamin C and antibiotics.